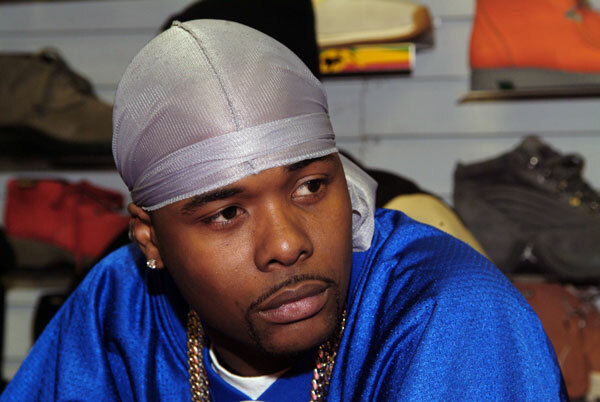 Boi-1da’s infamous “Pound Cake” instrumental gets another remix courtesy of Memphis Bleek. The New York bred rapper takes the opportunity to drop some introspective bars over the laid-back production and demonstrate he hasn’t lost a step when it comes to his lyrical abilities. Bleek takes listeners back to the block and reflects on some of his past dirt while growing up in troubled conditions all in the pursuit of a the almighty dollar. This entry was posted in Audio and tagged boi-1da, Drake, freestyle, instrumental, memphis bleek, pound cake, Remix. Bookmark the permalink.